Summary: Growing up in Louisiana in the late 1960s, Tater Henry has experienced a lot of prejudice. His town is slow to desegregate and slower still to leave behind deep-seated prejudice. 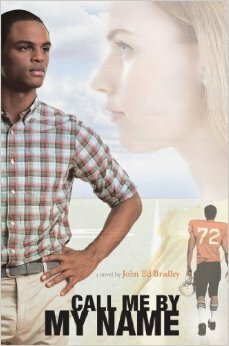 Despite the town’s sensibilities, Rodney Boulett and his twin sister Angie befriend Tater, and as their friendship grows stronger, Tater and Rodney become an unstoppable force on the football field. That is, until Rodney sees Tater and Angie growing closer, too, and Rodney’s world is turned upside down. Teammates, best friends, Rodney’s world is threatened by a hate he did not know was inside of him.